Beginning January 1, 2013 the California Air Resources Board (CARB) will be implementing new requirements under the Transport Refrigeration Unit (TRU) Regulation that were added in the 2011 Amendments, approved by the ARB on October 21, 2011. The intent of these new requirements is to ensure that the businesses that hire carriers to haul perishable goods in California hire only carriers that either, dispatch or own, equipment that meets the TRU Regulation’s performance standards. What are the requirements for brokers? Provide contact information to the carrier so that dispatched drivers can present it to authorized enforcement personnel upon request. Contact information must include the broker’s company name, street address, state, and ZIP code and a contact person’s name and business phone number. If a broker or forwarder is not involved in arranging the transport of the load, then broker contact information is not required on bills of lading or related documents. These requirements apply to any broker or freight forwarder that hires a carrier that will travel on a California highway or railway, regardless of where the broker or freight forwarder is based or conducting business. According to the ARB’s TRU ATCM, brokers must take the necessary steps to ensure compliance with the applicable requirements. To do so, brokers may ask carriers to provide proof of compliance, a print out of the ARBER certification page that identifies the TRU and shows its compliance status and compliant-through date. Brokers may also consult The 100 Percent Compliant Carrier List, a publicly available database of 100 Percent-Compliant Carriers, based on ARBER registration data where ARBER users can identify compliant carriers by entering a motor carrier number or company name, or download a list of all 100 percent-compliant carriers. What are the requirements for motor carriers? Information provided by the business entity that hired the motor carrier, as follows: business name, address, contact person or group, and phone number of the business entity that arranged, hired, or contracted for the transport of the perishable goods being hauled. This could be the broker, forwarder, shipper or receiver. The company name and contact information for the business entity (e.g. shipper, freight broker, freight forwarder, or receiver) that arranged, hired, or contracted for the transport of the perishable goods being hauled. The deadline is just days away! 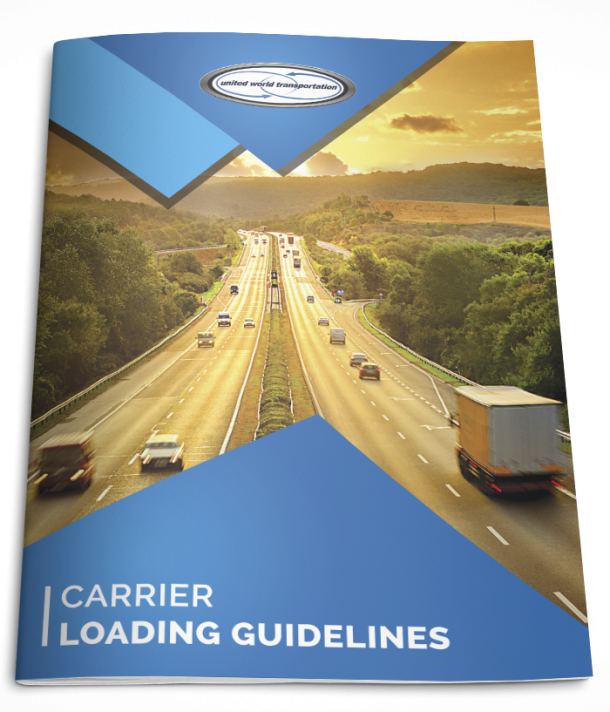 Brokers, motor carriers and drivers must all make sure they are informed of the new requirements; this will ensure complete compliance and reduce any possible delivery delays. For more information, please visit http://www.arb.ca.gov/diesel/tru/documents/guidance_broker-shipper-receiver.pdf.